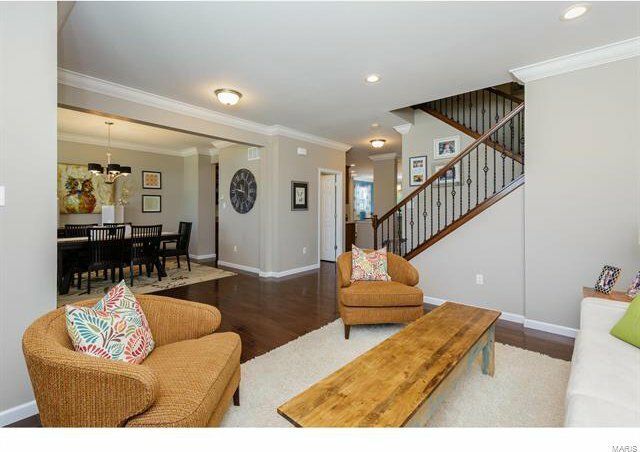 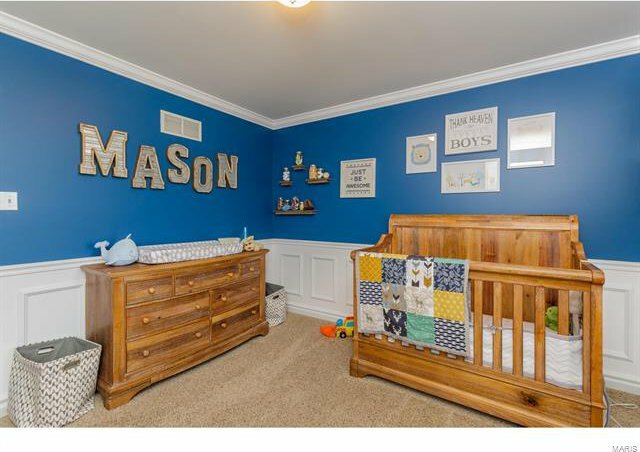 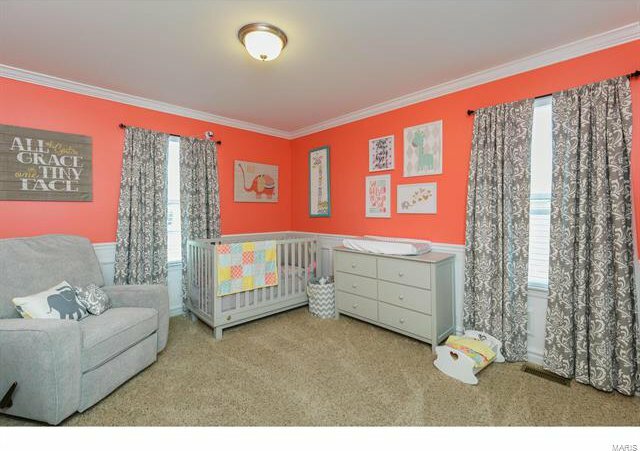 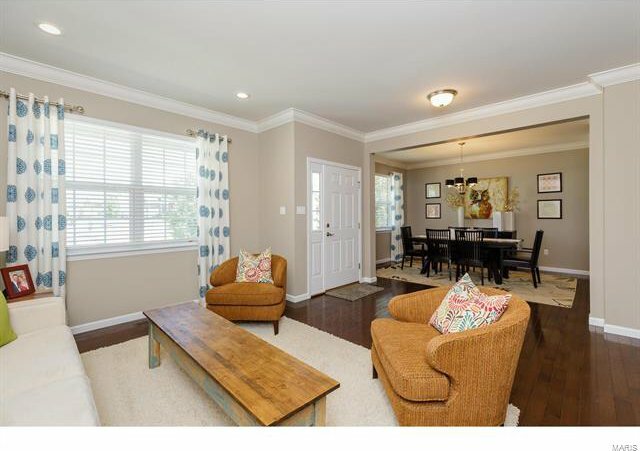 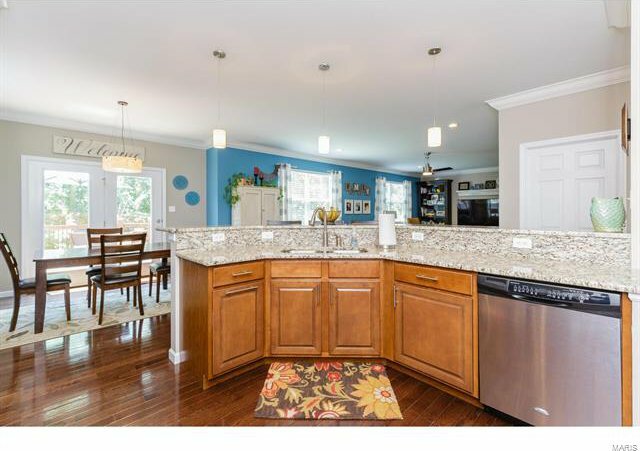 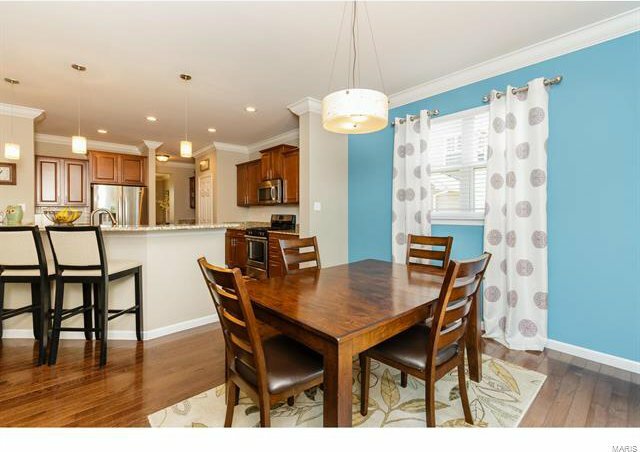 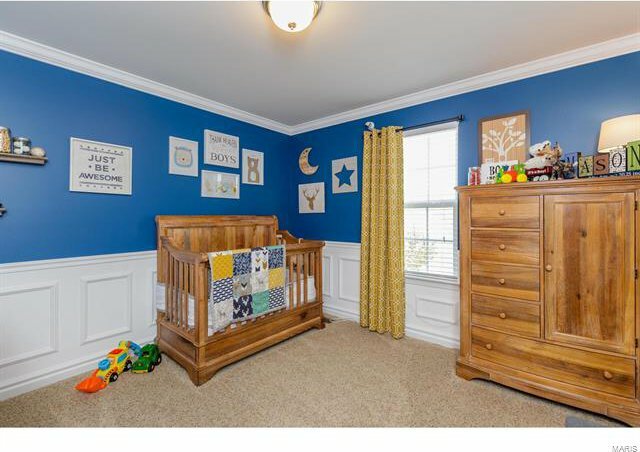 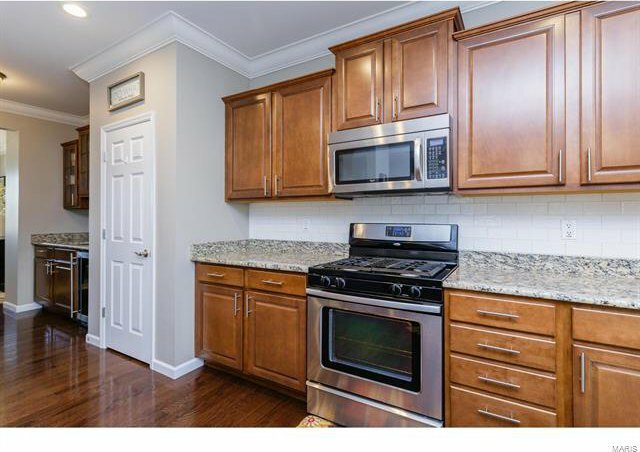 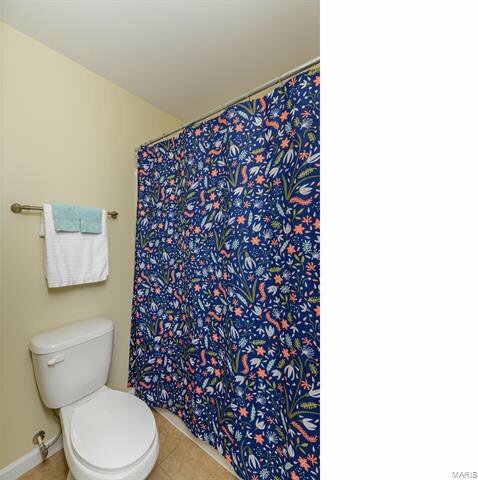 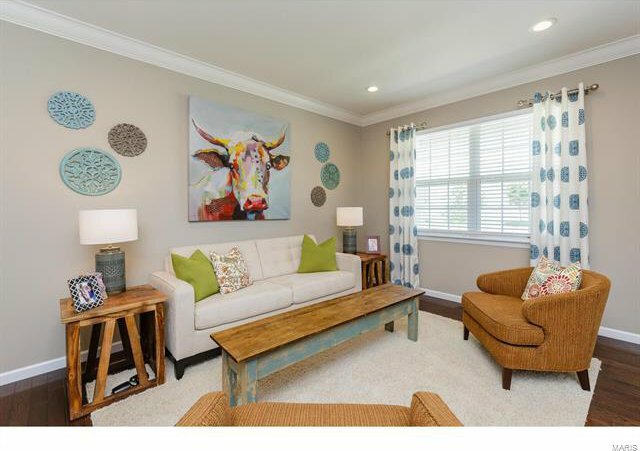 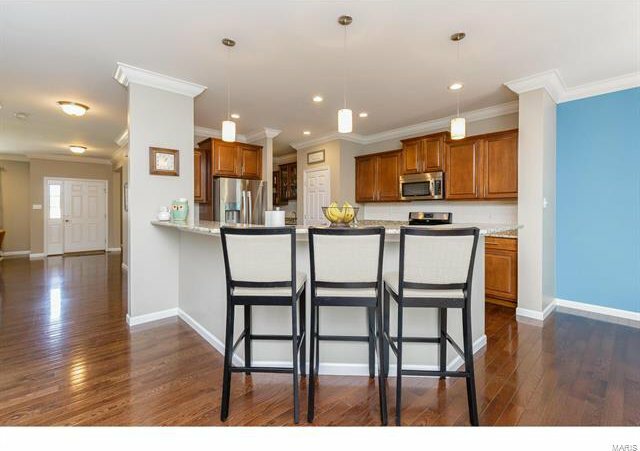 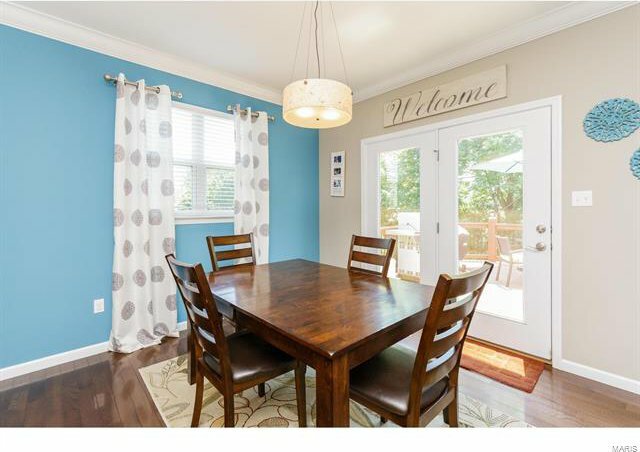 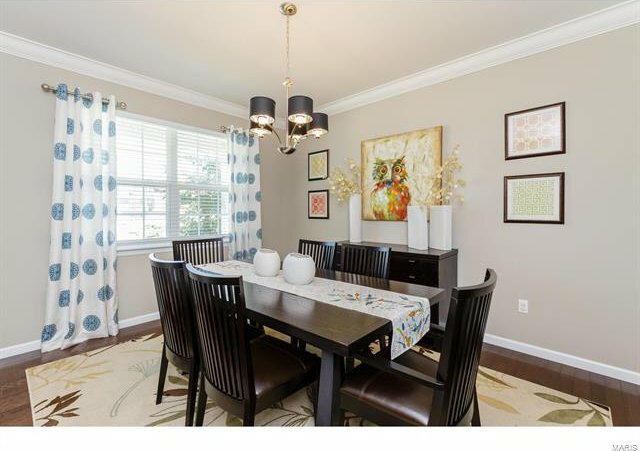 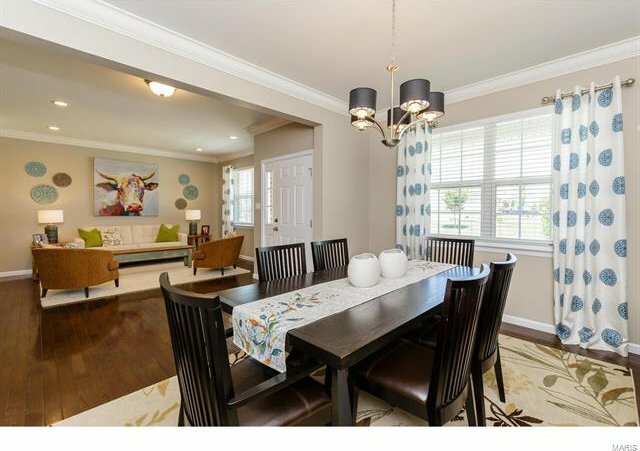 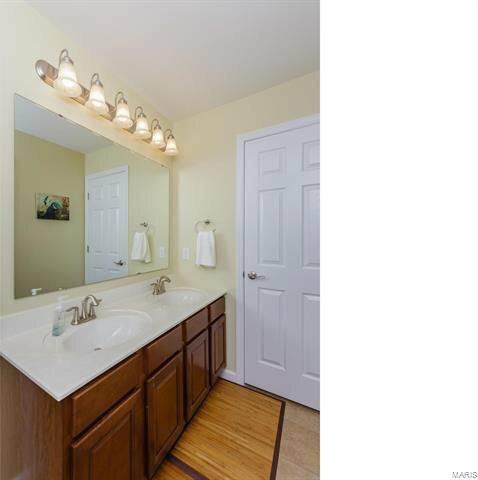 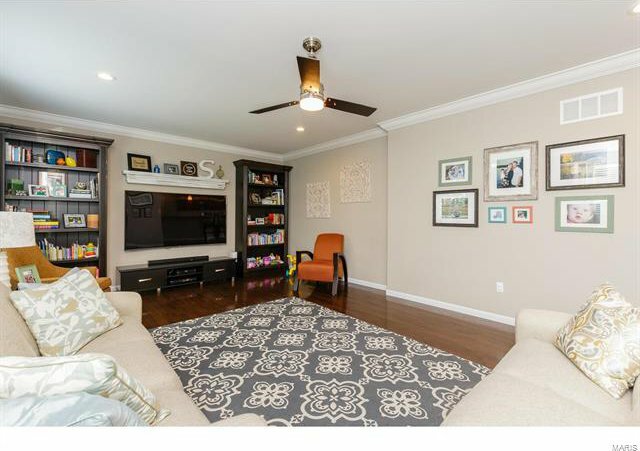 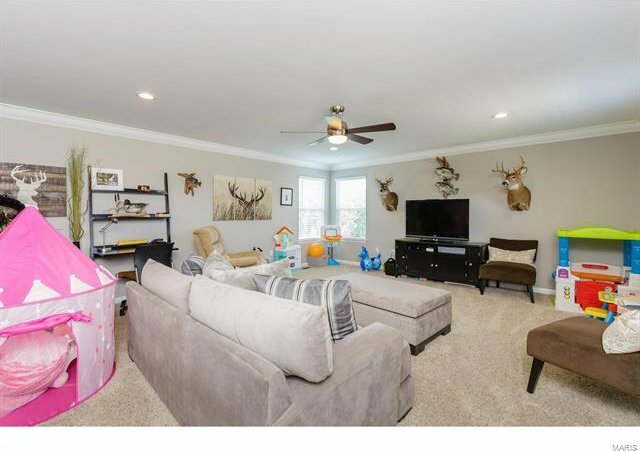 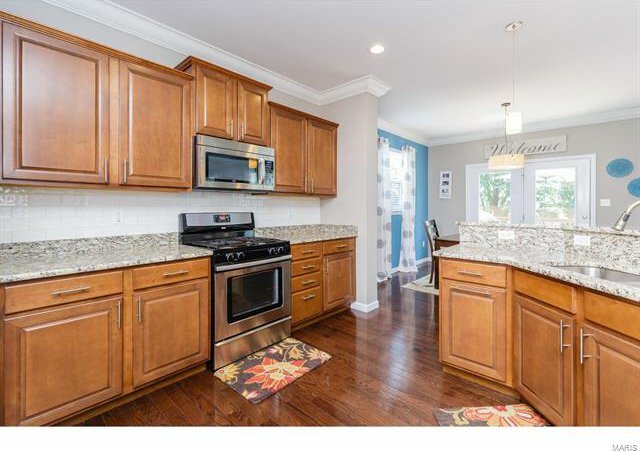 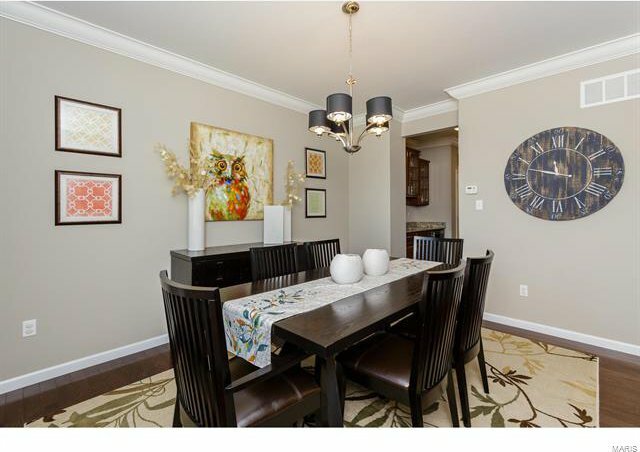 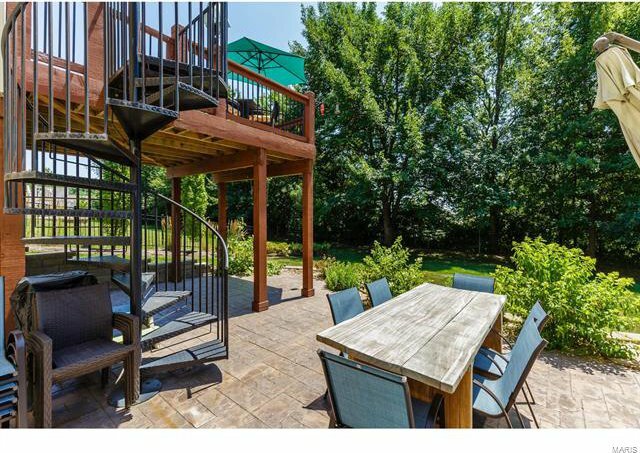 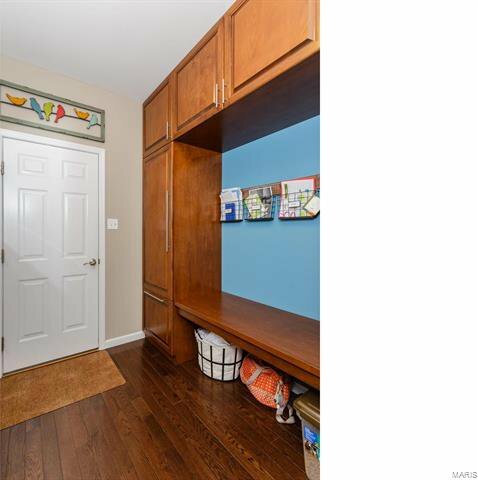 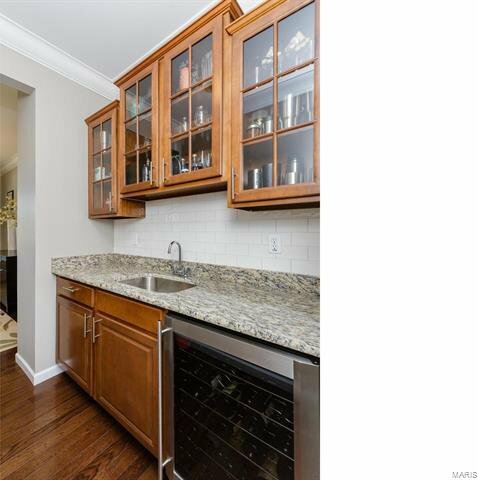 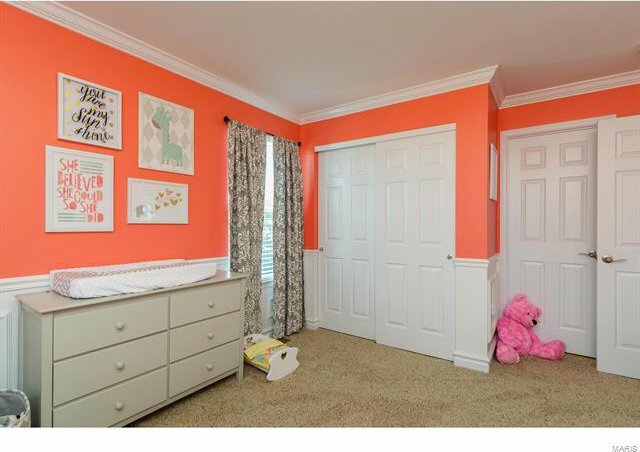 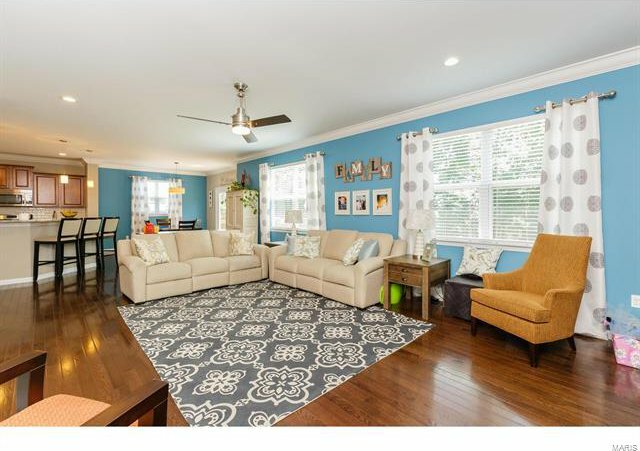 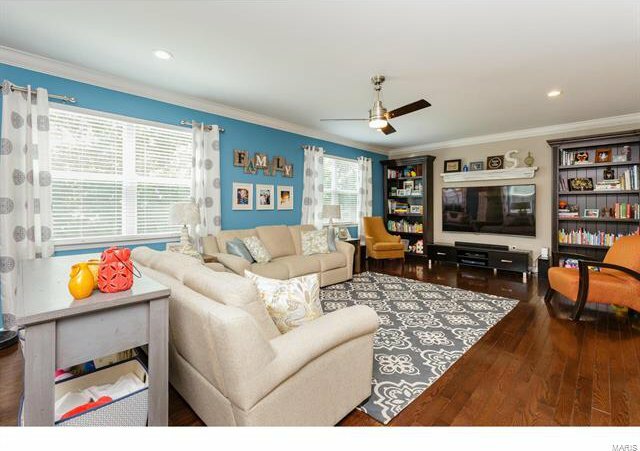 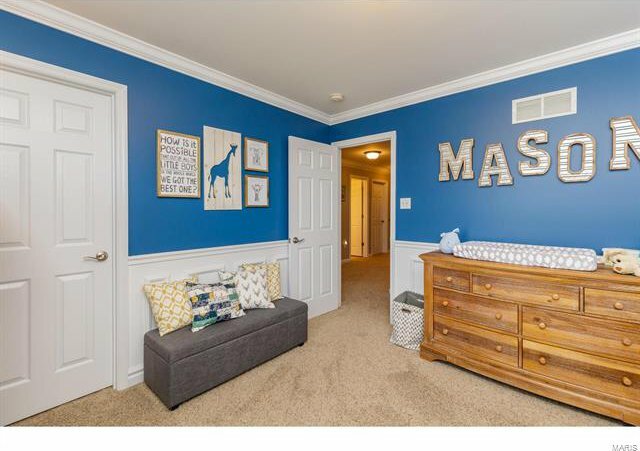 Amazing, 4 BD, 2.5 BA, 2 story in the desirable Tysons Corner neighborhood! 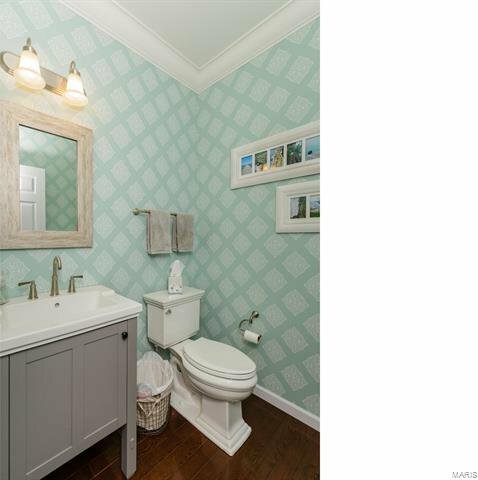 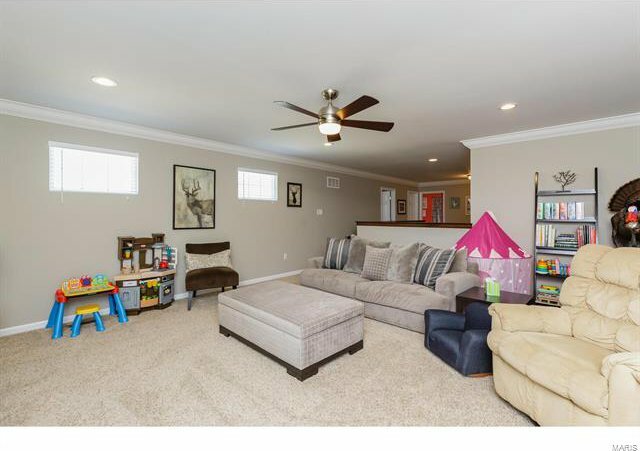 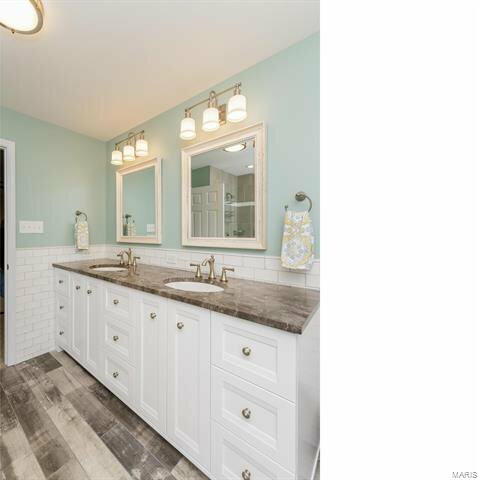 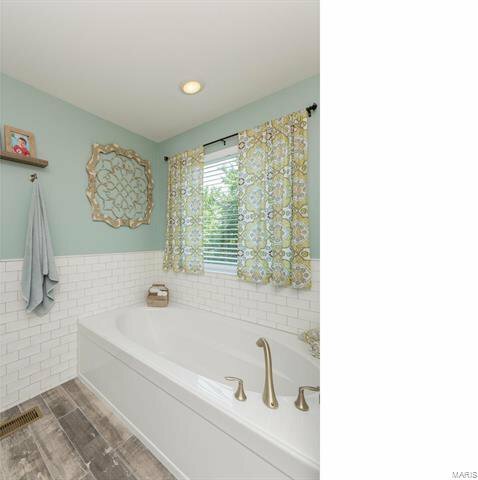 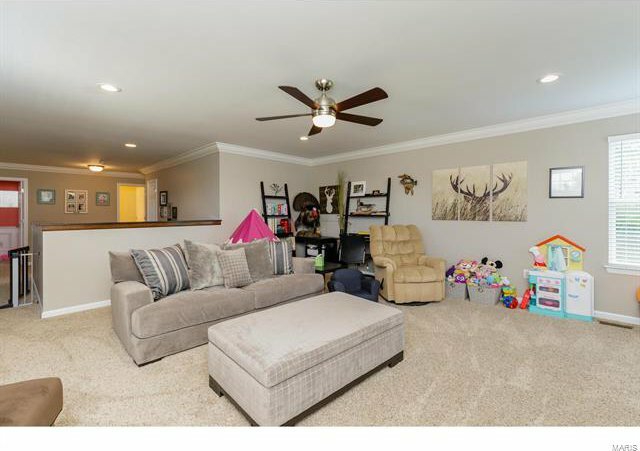 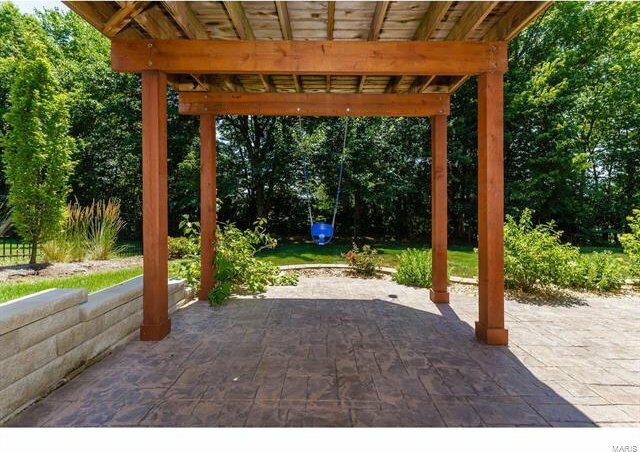 This well-maintained home will WOW you with its open, family-friendly design, fantastic finishes & level, tree lined back yard. 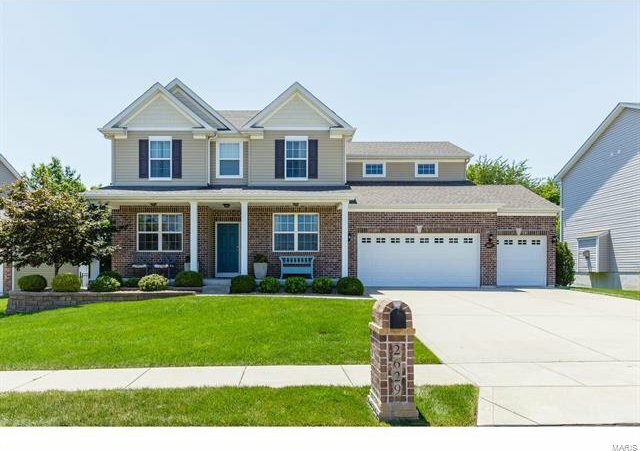 There is excellent curb appeal w/brick, vinyl siding, shake detail, arch shingles, deep front porch, coach lights, irrig system, brick mailbox & prof landscape. 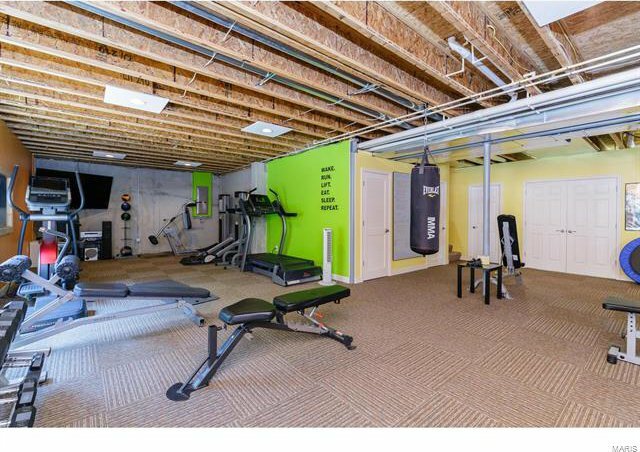 The 3 car garage is O/S (27’ D), insulated, taped, painted & has insul gar doors w/openers. 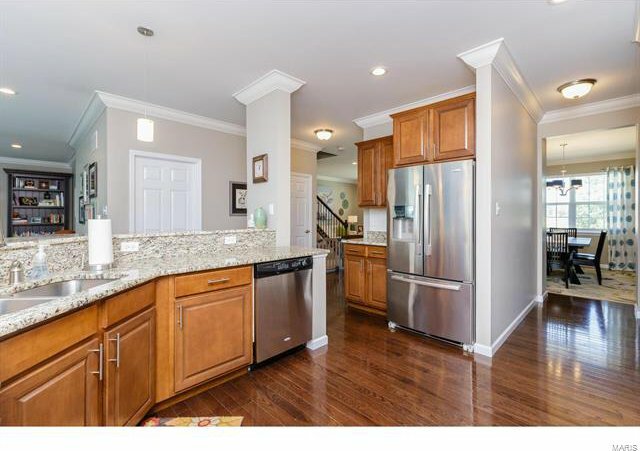 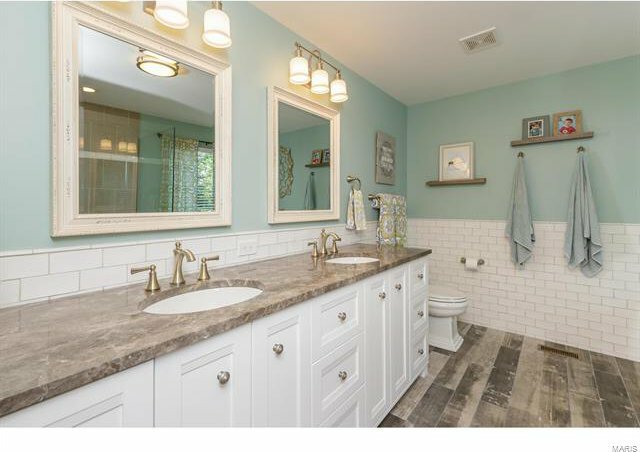 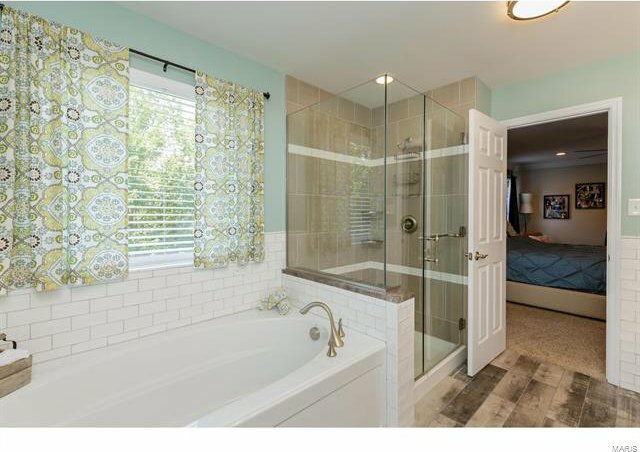 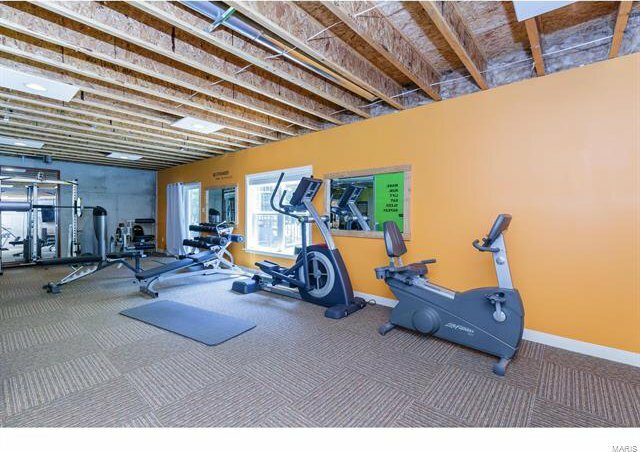 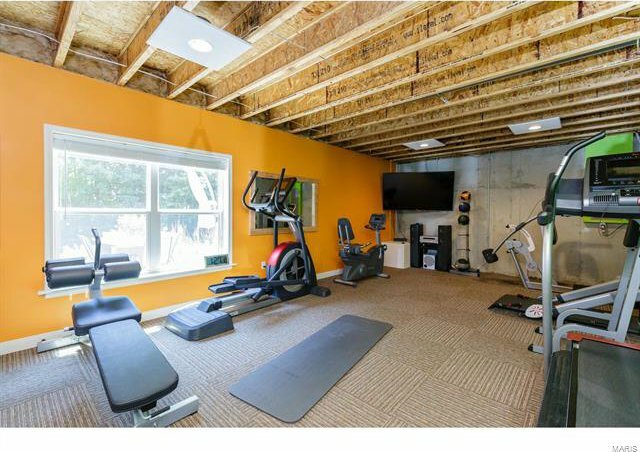 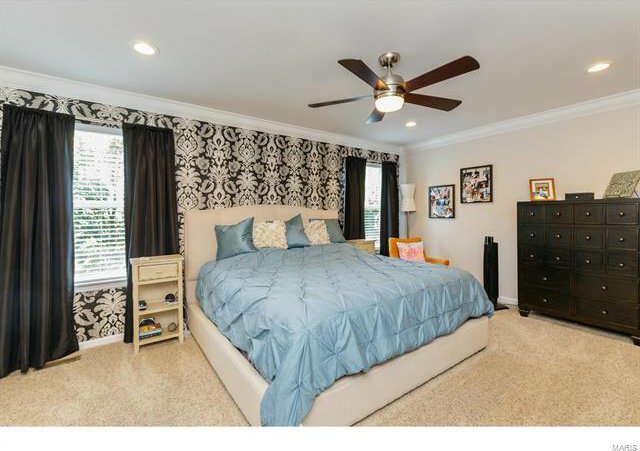 Features inc hardwood flrs, 9’ clngs, crown molding, stag height cab, st steel appl, granite c-tops, Butlers pantry w/wine fridge, Ring doorbell, large rooms, cabinetry at the Owners Entry, wr iron stair spindles, huge Bonus Rm, jack-jill bath, 2nd flr laundry, W/I closets, updated Mstr Bath, cer tile plank flrs, cust tile W/I shower, soaking tub, 80 gal water htr & more. 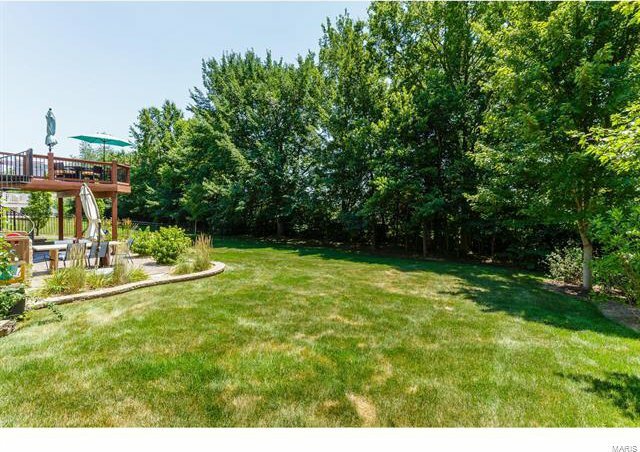 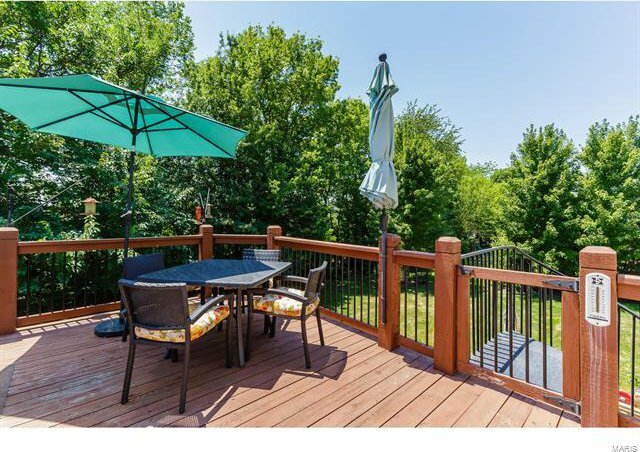 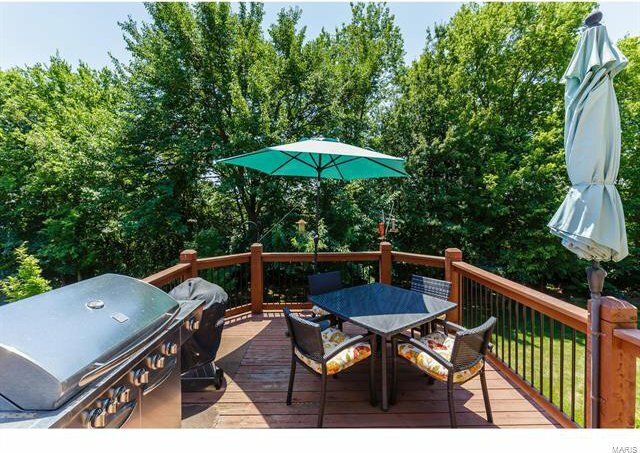 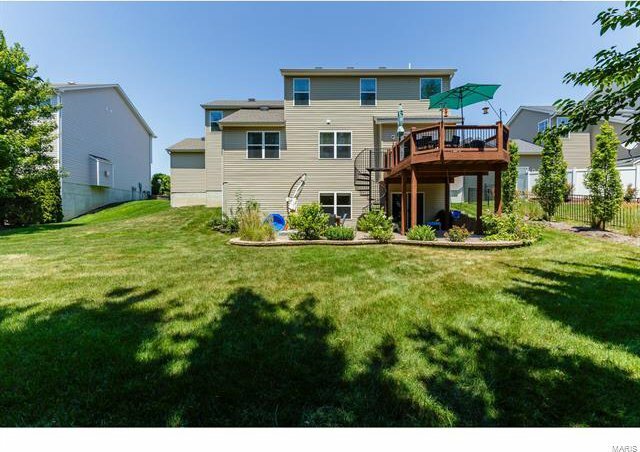 There is a deck & O/Sized stamped patio & a partially finished W/O bsmt w/windows for an easy future finish. 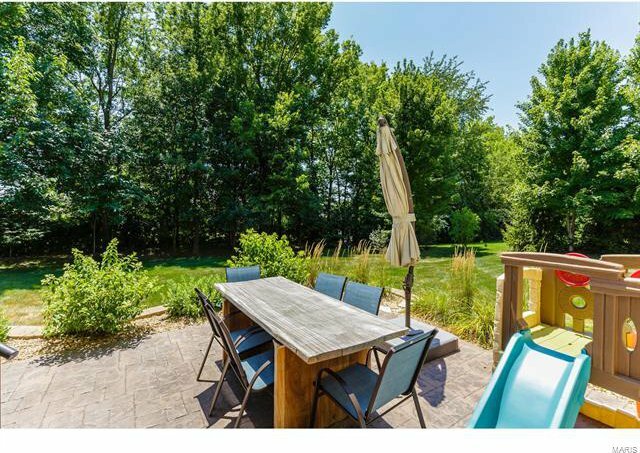 Easy access to Hwys 40 & 364, desirable schools…A MUST SEE! 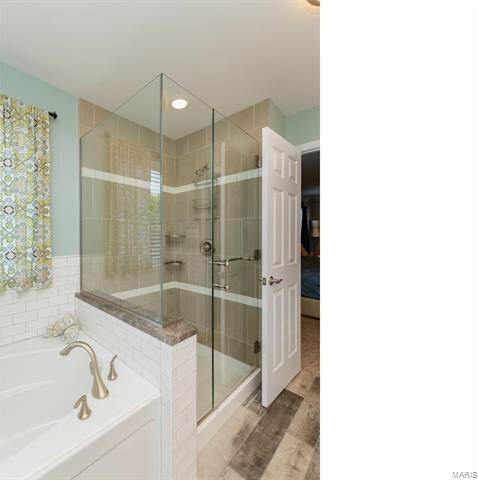 Listing courtesy of Berkshire Hathaway HomeServices Select Properties. 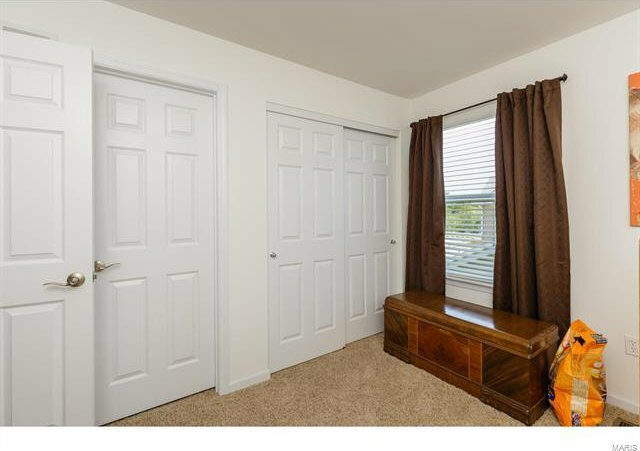 Selling Office: Susan Brewer Service First RE.